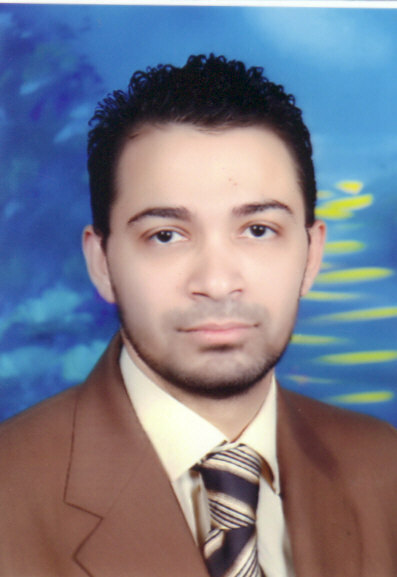 Mohamed Fathy E Ali , Ph.D. Lecturer at the Basic Sciences department, College of Engineering and Technology, Arab Academy for Science , Technology and Maritime Transport, AASTMT since 2015. Mohamed El-Gamel, M. S. El-Azab, Mohamed Fathy, "Using Legendre and Other Bases in Solving Some Differential and Integro-Differential Equations" , Hard copy , 2015. Mohamed El-Gamel, M. S. El-Azab, Mohamed Fathy, "The numerical solution of sixth-order boundary-value problems value problems by the Legendre-Galerkin method" , Acta Univ. Apulensis 40, 145–165 (2014) (2014) . Address : P.O. Box 2033 - El Moshir Ahmed Ismail street - Behind Sheraton Heliopolis - Cairo - Egypt.